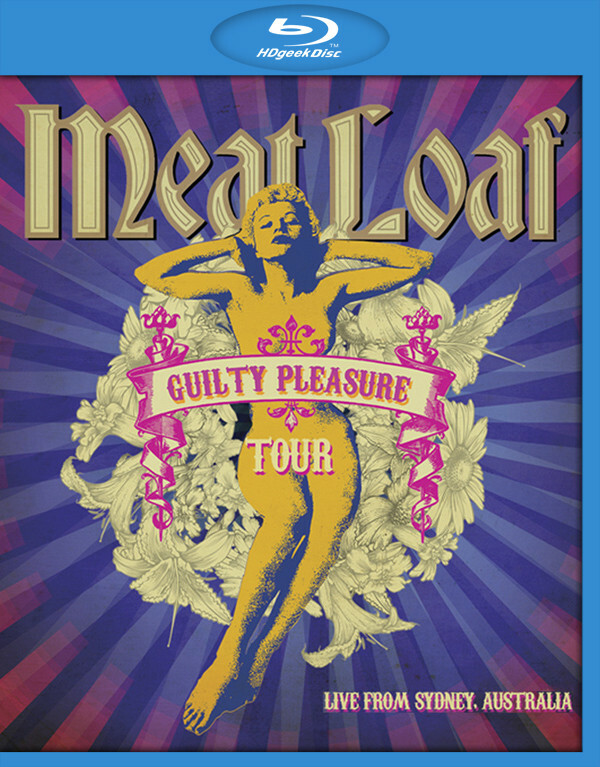 Recorded live in Sydney, Meat Loaf performs his greatest hits in an unforgettable concert showcasing the legendary 70’s rocker dominating the stage, blasting out his iconic hits such as ‘Bat Out Of Hell’, ‘You Took The Words Right Out Of My Mouth (Hot Summer Night)’, ‘ Paradise By The Dashboard Light’ and ‘ Two Out Of Three Ain’t Bad’. In front of a sold out and wildly passionate crowd, Meat Loaf proves why his multi-platinum hits have shadowed the charts for nearly 40 years! 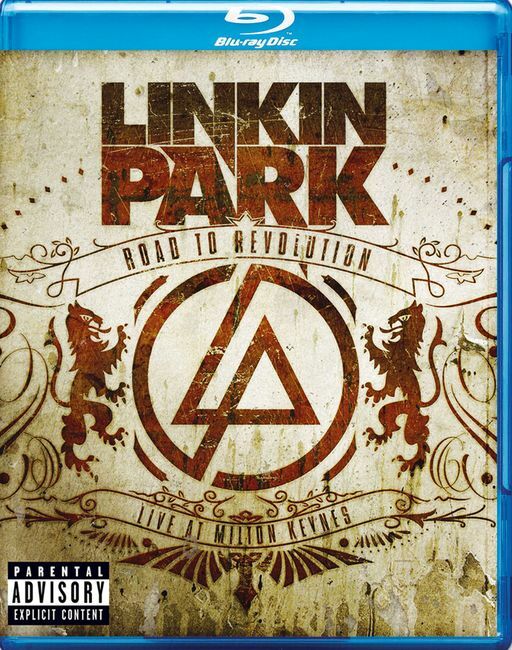 Road to Revolution: Live at Milton Keynes BD compilation by Linkin Park. It was recorded during the band’s annual Projekt Revolution festival tour at the Milton Keynes National Bowl on June 29, 2008. It was originally planned to be released on November 25, 2008 but was changed to November 24. The concert featured material from all three of the band’s albums, as well as songs from their EP, Collision Course with Jay-Z, and elements from “Reanimation” and Fort Minor’s The Rising Tied. This concert special was taped before a live audience at Berlin’s open air Wuhlheide Theater. 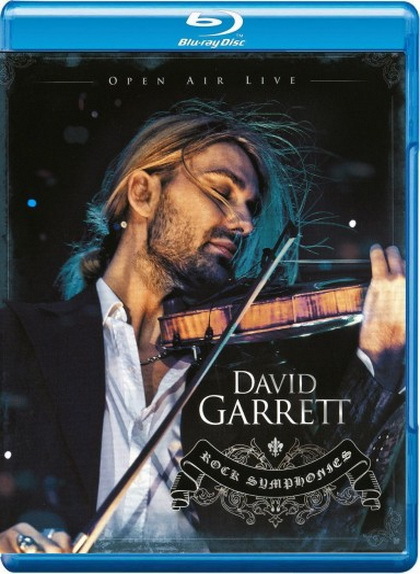 David Garrett has touched hearts and astounded audiences around the world by carving out a unique and wholly new artistic path. In a thrilling performance that moves all ages, the young German violinist weaves classical standards like Vivaldi’s works with rock and pop hits from the likes of The Beatles, Led Zeppelin, Aerosmith and Nirvana. By the time Eric Clapton launched his solo career with the release of his self-titled debut album in mid-1970, he was long established as one of the world’s major rock stars due to his group affiliations — the Yardbirds, John Mayall’s Bluesbreakers, Cream, and Blind Faith — which had demonstrated his claim to being the best rock guitarist of his generation. Clapton has been inducted into the Rock and Roll Hall of Fame as a solo performer and as a member of the bands Yardbirds and Cream. He is the only person ever to be inducted three times. In his 40-year-plus career, Eric Clapton has received a total of 18 Grammys. 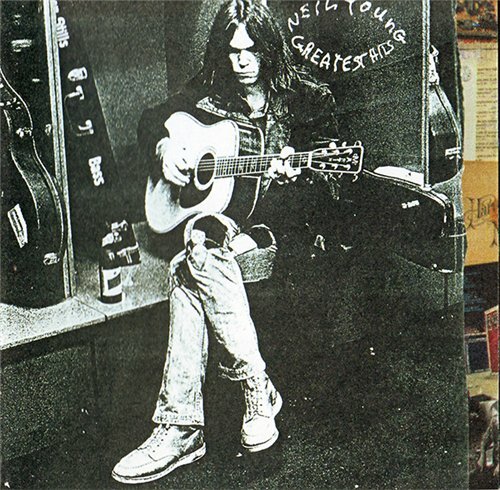 Often credited as being one of the all-time greatest guitarists, and known amongst his peers as one of the all-time greatest collaborators. 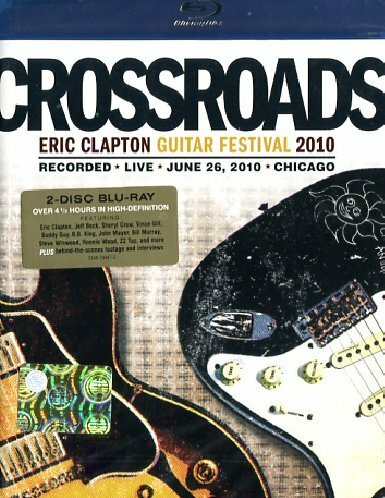 The ultimate Clapton collaboration took place on June 26, 2010 at Chicago’s Toyota Park. For one day only, Clapton gathered the past, present, and future of guitar music onto one stage for an incredible all-day musical event in front of a crowd of over 27,000. The third Crossroads Guitar Festival was a sold out, 11-hour tour de force with all profits benefiting The Crossroads Centre in Antigua, a treatment and education facility founded by Clapton for chemically dependent persons. Rhino Entertainment captured every epic note from that blistering summer day in Chicago, and will release over 4 hours of footage in High Definition on ‘CROSSROADS GUITAR FESTIVAL 2010.’ Fans around the world will have a chance to experience many of the festival’s greatest moments, including performances by Eric Clapton, ZZ Top, Steve Winwood, BB King, Jeff Beck, Sheryl Crow, Buddy Guy and many others, as well as behind-the-scenes footage and candid interviews with the performers. 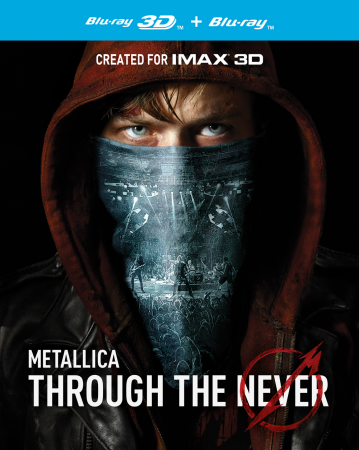 Plot: Trip, a young roadie for Metallica, is sent on an urgent mission during the band’s show. But what seems like a simple assignment turns into a surreal adventure. Robbie Williams makes his triumphant return in One Night At The Palladium – a spectacular live show which sees him back on the swing stage a full twelve years after his legendary concert at the Royal Albert Hall. 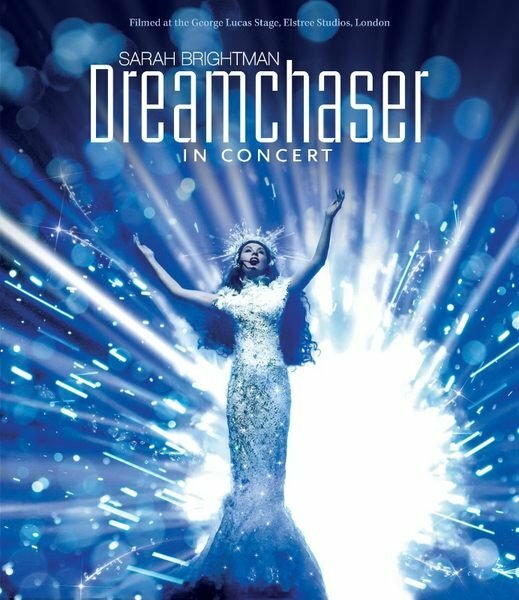 This special extended release includes 5 unseen performances and an exclusive behind the scenes documentary. Performing a dazzling collection of swing classics including Puttin’ On The Ritz, Somethin’ Stupid, Mr Bojangles, Ain’t That A Kick In The Head and Mack The Knife. Robbie lifts the Palladium roof with songs from his album Swings Both Ways including Dream A Little Dream, Shine My Shoes, If I Only Had A Brain, Go Gentle and Swing Supreme. 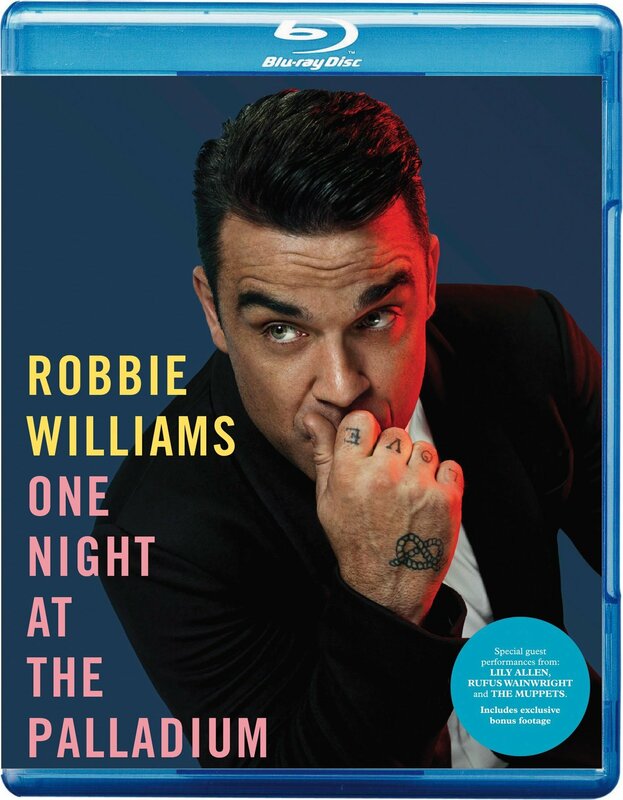 Robbie is joined onstage at the iconic venue with a 5 piece rhythm section, 30 piece orchestra and band, a troupe of stunning dancers and special guest performers Lily Allen, Rufus Wainwright, The Muppets and Robbie’s Dad Pete.